tracciato interamente di fantasia dove si può correre sia con ruote scoperte che coperte; la griglia di partenza contiene fino a 32 vetture, la larghezza media del tracciato è circa 14 metri. traced entirely of fantasy where you can run with both open-wheel, which blankets the grid contains up to 32 cars, the average width of the track is about 14 meters. 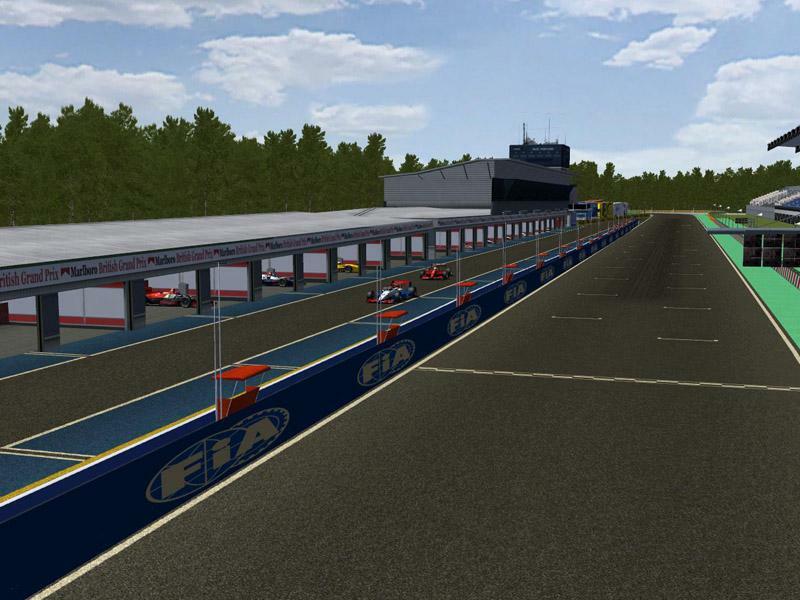 There are currently no setups for autodromo anello verde green ring. Add a Setup. 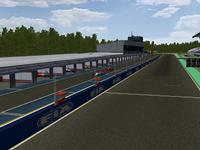 Which leagues race this mod? . First of all: Nice layout! Second: To find that out, I had to make it working at all. EventName = Anello Verde // shows up in rFactor as the subfolder. GrandPrixName = Anello Verde //this must be the same as event name in order to sort circuit info correctly. VenueName = Green Ring // shows up in rFactor as the main folder. Other than that, the trees are flying and the track texture kills me, but that's artistic freedom I guess. DirtyBoots, I have an Intel i-7/870 (2.93ghz), ASUS P7P55DE-Pro Mother Board, HIS/Ati Radeon 5850 W/1GB, 4GB system RAM, SB X-Fi Titanium, WD-Blue 320GB HD (NO SSD Drive...), running Windows XP Pro (SP-3)... All graphic settings Maxed out. This track never dropped below about 180 FPS, but was all over the place up into the 500's. Maybe your system is not quite powerful enough for tracks that do this...? Tracks that have FPS all over the place are hard on slightly older systems from what I've seen. Why is this course such a beast on FPS? I have a newer CPU and can run about anything with High/Full graphics, but this one chops like a butchers knife.